Do you enjoy cleaning? Sometimes it can be tedious to do the cleaning, but it is very important for our health. Our house looks more beautiful and comfortable when it is clean. Everything we were looking for a clean house we can easily find. That's why children should learn at an early age the habit of cleaning. 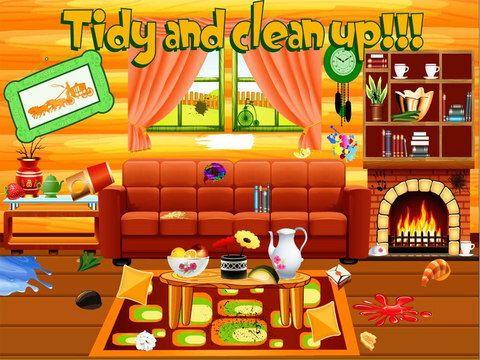 We have prepared this cleaning game for you. Our living room is very dirty and unkempt. But we believe that you can make oder clean and tidy. To do this, you have given enough time and tips. 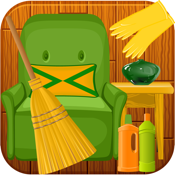 When do you stretch within the allotted time to clean the living room. 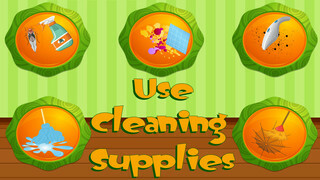 Cleaning materials to use when needed. 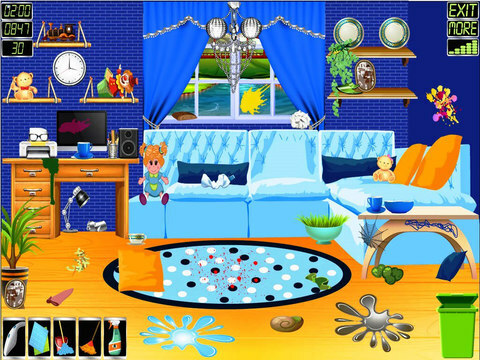 This kids game consists believe that your cleaning habits. 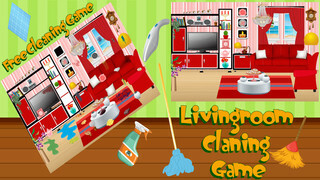 We know that it will be useful for cleaning game. This fun kids game for free. Good luck to all.